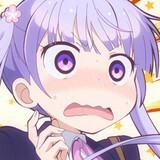 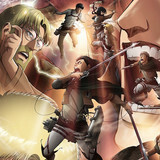 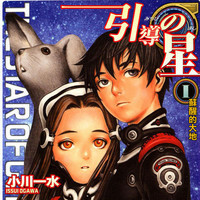 Seiun Award winning sci-fi author Issui Ogawa (his Lord of Sands of Time and The Next Continent were published in English by Viz's Haikasoru) and imprint Kadokawa Haruki have announced plans for an anime and 2018 live-action adaptation of the four-book Michibiki no Hoshi (Star of Guidance) first contact sci-fi series. 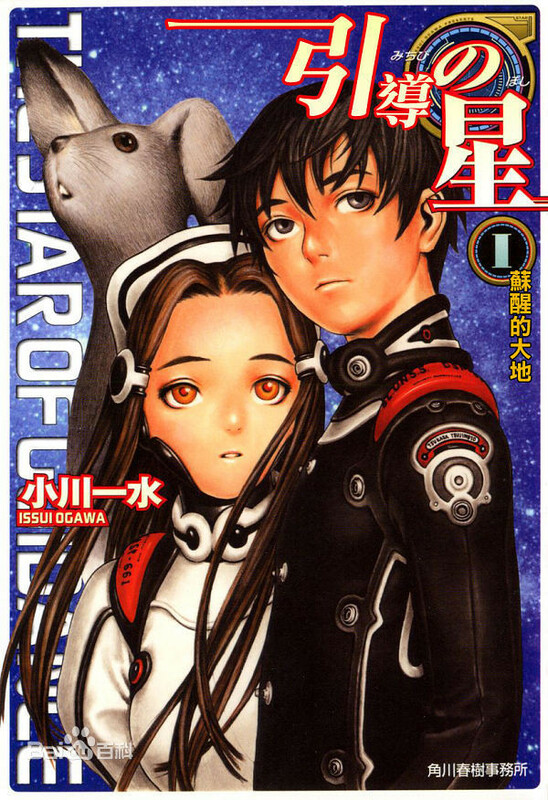 Set as aliens are organizing observation of humanity's early steps into the space, the series follows an incident in which a young officer and three beautiful androids have an unintended encounter. 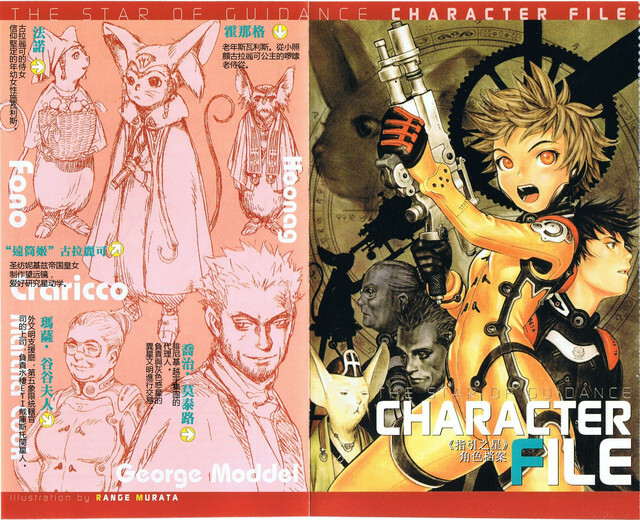 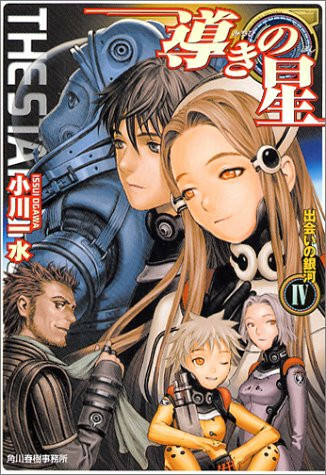 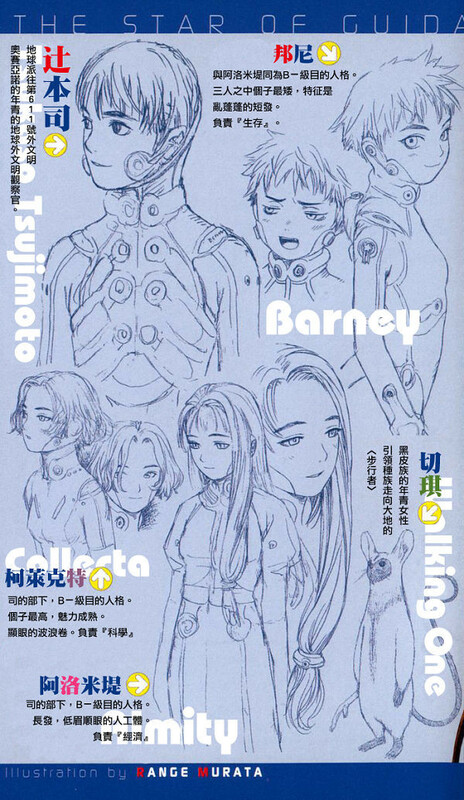 Range Murata (Last Exile) provided the art for the books.